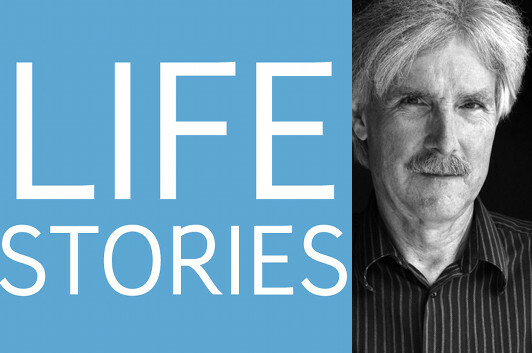 Welcome to the first 2013 episode of Life Stories, the podcast where I talk with memoir writers about their lives and the art of writing memoir. This episode features a conversation with master woodcarver David Esterly about The Lost Carving, which on one level is an account of the year he spent at London’s Hampton Court Palace in the late 1980s, recreating a wall hanging by the late 17th-century carver Grinling Gibbons that was destroyed in a fire. But the memoir is also a meditation on the creative process, a consideration of the sometimes tense relationship between artists and patrons, and an investigation into how Gibbons achieved some of his technical accomplishments. If you’re at all interested in making a life for yourself in the creative arts, or around whatever creative practice it is that gives you fulfillment, I encourage you to listen to this conversation and to read The Lost Carving. 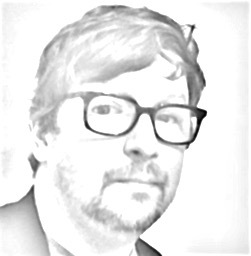 Listen to Life Stories #19: David Esterly (MP3 file); or download the file by right-clicking (Mac users, option-click).